Sony has announced a PS4 Pro 1TB packed with Red Dead Redemption II. It will release on the same date as the game on October 26. 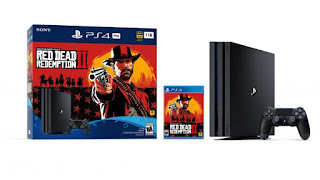 The bundle retails for $399.99.